This wedding from The Civic Club of Harrisburg was one of my favorites of 2012. 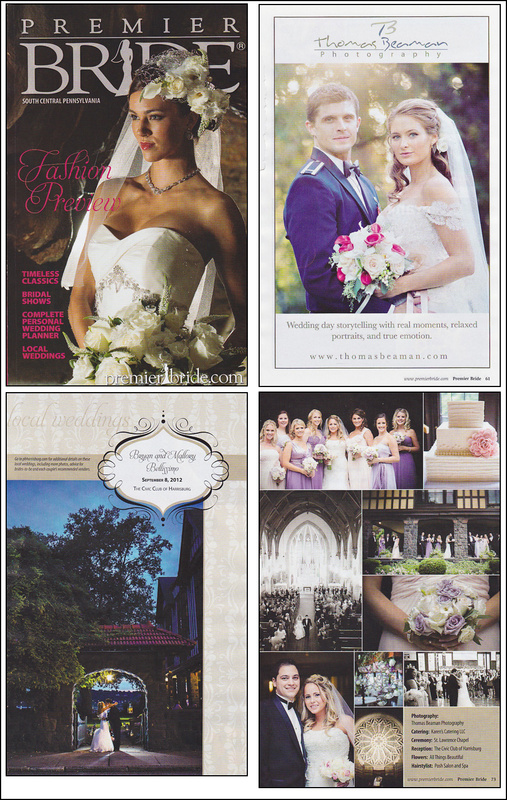 I was very excited when Premier Bride asked to publish this wedding in their bridal magazine. Bryan and Mallory were an amazing couple to photograph, and as a bonus, I go to work with fantastic wedding professionals like Karen’s Catering LLC, Kelly Steadman of All Things Beautiful, The Impact Band, and Posh Salon and Spa. Please visit my blog to see the rest of the photos from this Civic Club wedding as well as a beautiful slideshow.